Breaking news from DC Collectibles - the launch of a new 3.75" action figure line! Excitement of this news may be slightly dampened by the fact that DCC says this new line will only be available at conventions - I see lots of scalping in DCC's future! 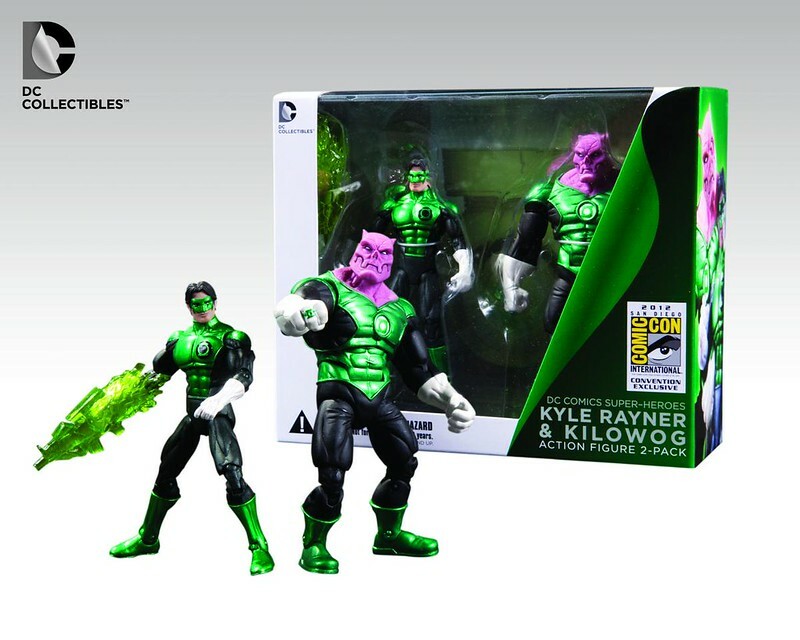 The first set will be available at SDCC 2012 and is a Green Lantern Kyle Rayner and Kilowog Two-Pack. "G4’s “X-Play” got the first look at the new Con Exclusive from DC Collectibles – an all-new GreenLantern two-pack action figure set that will only be available to San Diego Comic-Con attendees. The DC Comics Super Heroes Kyle Rayner & Kilowog Action Figure 2-Pack is the first in an entirely new line of action figures sized at 3.75” from DC Collectibles. This new scale will only be available at conventions. Priced at $25 for the set, the figures are super-poseable and very detailed. Make sure to stop by the Graphitti Designs booth (#2315) during the convention to get your exclusive 2-Pack set and keep an eye out for other 3.75” figure exclusives from DC Collectibles at future conventions! And don’t miss the DC Collectibles panel on Thursday, July 12 from 1:00 – 2:00pm in Room 5AB." Comment on this post to enter the July AFB Comment of the Month Contest! It cannot be JUST for conventions...That is not fair! These look amazing and hope they make more to fill toy stores. These look great but conventions only? Boo i say. I'll be interested to see the story behind this line. Conventions only? Really? 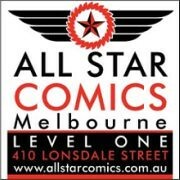 This whole convention only exclusivity deserves a red card! I don't mind the convention exclusivity, but man, that's going to be a shallow line if it's only 2 figures released every convention season. Seem no need to buy, but really like it.